HIGH POINT, NC (WMBF) – A South Carolina man is accused of shooting and killing his girlfriend who was 9 months pregnant. Police in High Point, North Carolina said they were called to an apartment Thursday morning after William Hayes III called them and said his pregnant girlfriend had been shot and killed. 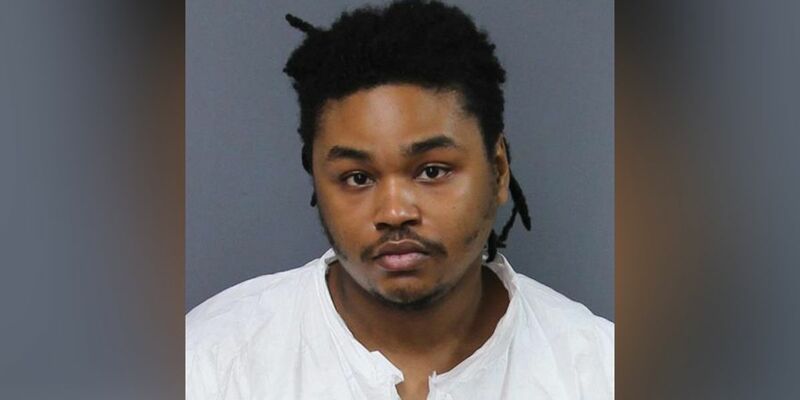 According to officers, Hayes told them that two people ran from the apartment when he arrived home, but he wasn’t able to provide a description of either person. A K-9 track was attempted by High Point police officers, but they were not able to track anyone down. Detectives said they determined that Hayes was the one who had shot and killed his girlfriend. Hayes is in the Guilford County jail under no bond.